← Stafford County Area Builders are Seeing a Bright Spot! One of the primary reasons I moved to Stafford County, Virginia was because I wanted my children to have a safe environment in which to play and exercise. Some of my fondest memories as a child were of climbing apple trees in our neighbor’s yard, riding bikes, hiking through the woods, and pick up games of softball and kick-the-can during the spring, summer and fall. I wanted no less for my children. Stafford County is centrally located between Washington D.C. to the north and the State Capital of Richmond to the south. The County is about 15 miles long from north to south and approximately 17 miles wide from east to west. The County begins from its northern tip at Exit 148 (South Quantico gate) off of I95 to its southern point just north of the Rappahannock River at Exit 133 off of I95. 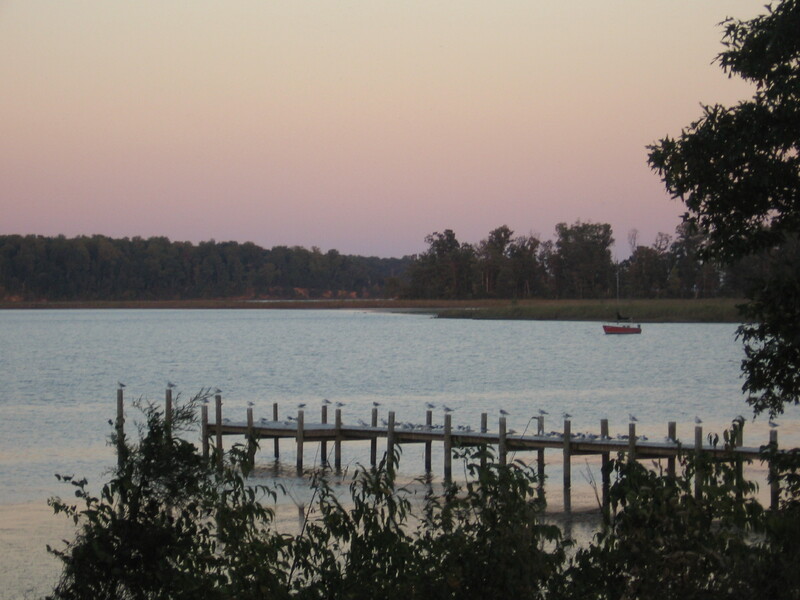 It borders the Potomac River and King George County to the east, Fredericksburg City and Spotsylvania County to the south, Fauquier County to the West, and Prince William County to the north. 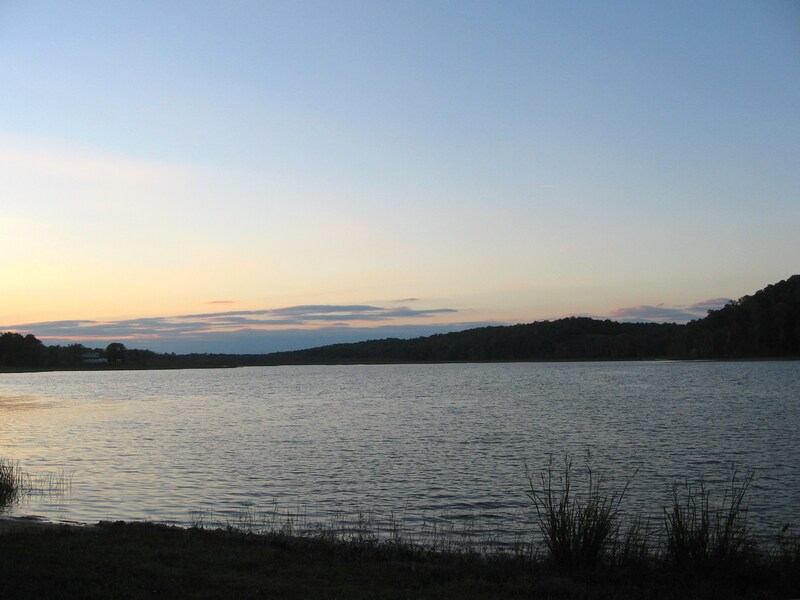 When I first came to Stafford County 1n 1988, I was captivated by the mix of suburban familiarity with area shopping, entertainment, and dining, and the charm of the predominantly rural and agricultural landscape. Today, while much has changed, our children’s recreational facilities have seen a tremendous shot in the arm by our local Representatives and Board of Supervisors. Whether you enjoy history, museums, art and music, playgrounds, sports fields, swimming, boating, golfing or hiking, you will be pleasantly pleased with the wide variety of options and the high quality facilities available to you. 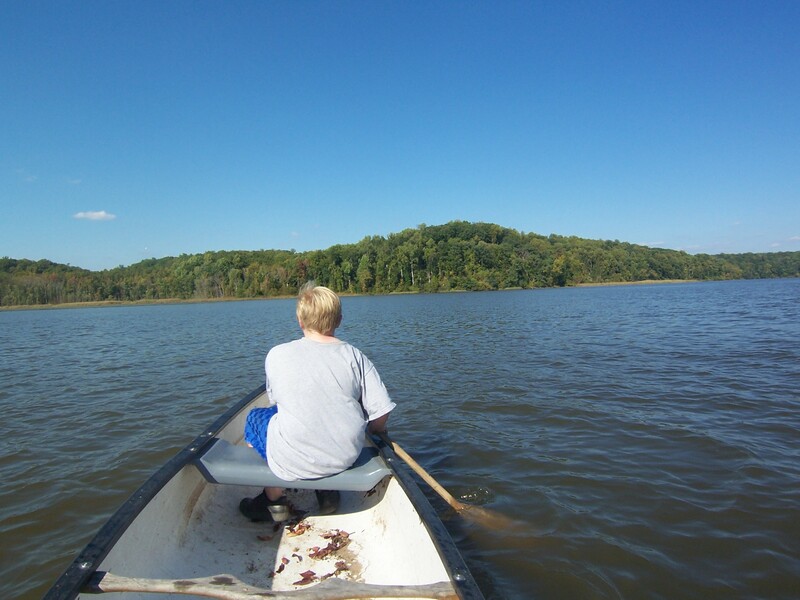 This entry was posted in Equestrian Communities, Quantico Homes, Stafford County Homes, Waterfront Communities and tagged canoeing, Crow's Nest, Forest, quantico, Stafford County, waterfront. Bookmark the permalink.